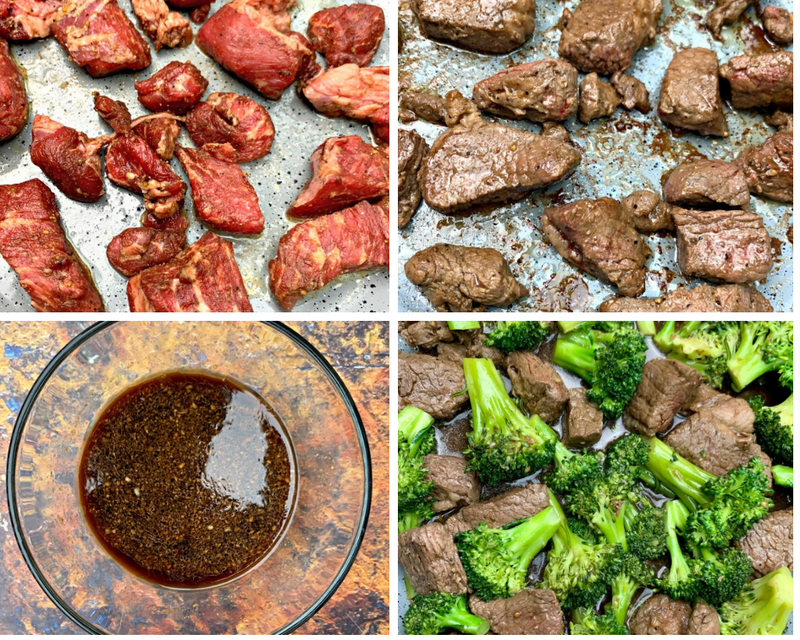 Keto Low Carb Chinese Beef and Broccoli Stir Fry (Paleo + Dairy-Free) is a quick and easy, healthy recipe that will illustrate how to make low carb Chinese food, beef and broccoli, and steak stir fry sauce. 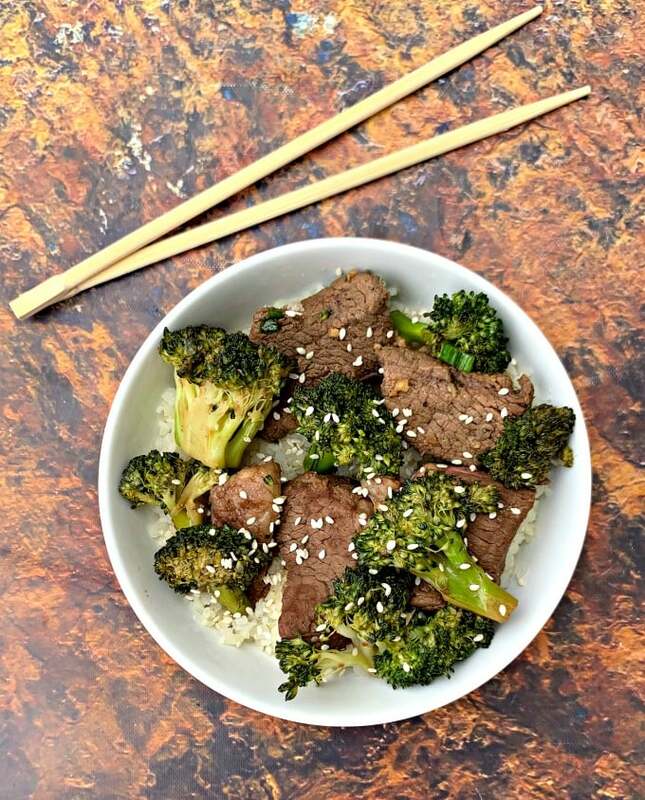 This recipe ditches the carbs and is made with sirloin steak, ginger, sesame oil, aminos, and paired with fried cauliflower rice. How Do You Make Low Carb Stir Fry? I first like to marinate the steak. Marinating beforehand will give the steak so much flavor. You can use whatever cut of steak you like for this recipe, sirloin, skirt, etc. 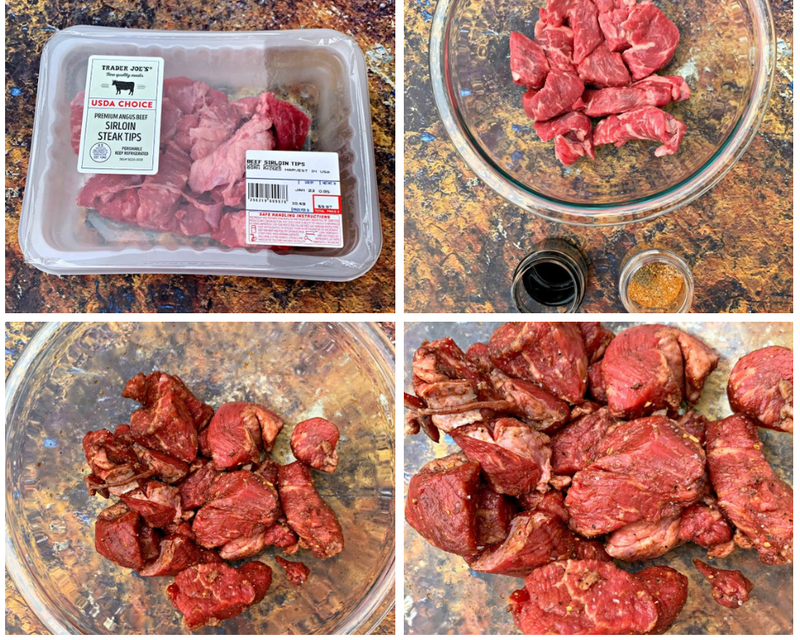 Pro tip, if you want to save time slicing the steak, purchase sirloin tips. 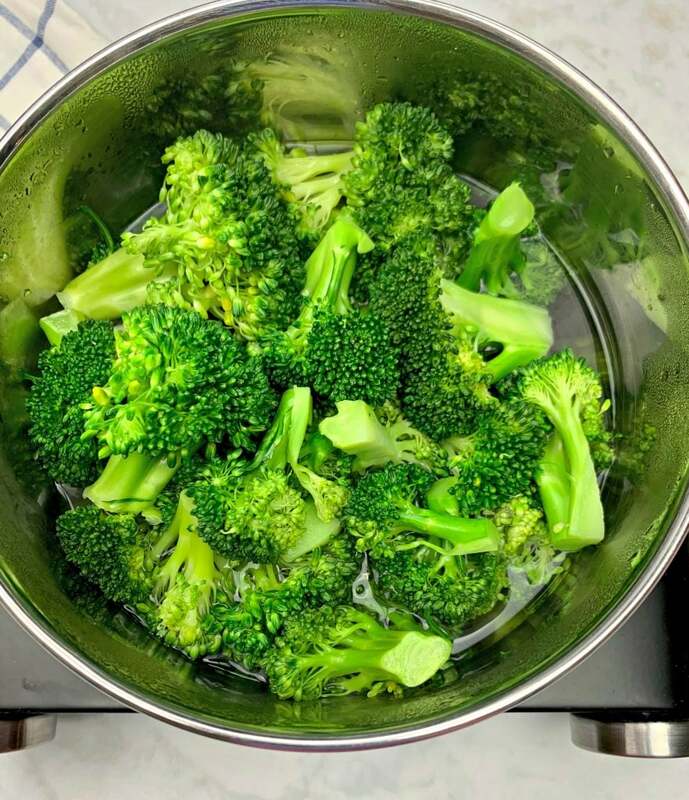 Steam the broccoli in advance. You will want the broccoli to have the perfect texture. If you throw it in at the end, it will have stiff edges as opposed to soft. Combine the stir fry sauce ingredients. Cook the marinated steak until it reaches an internal temperature of 165 degrees. Use a Meat Thermometer. Add in the stir fry sauce and broccoli. 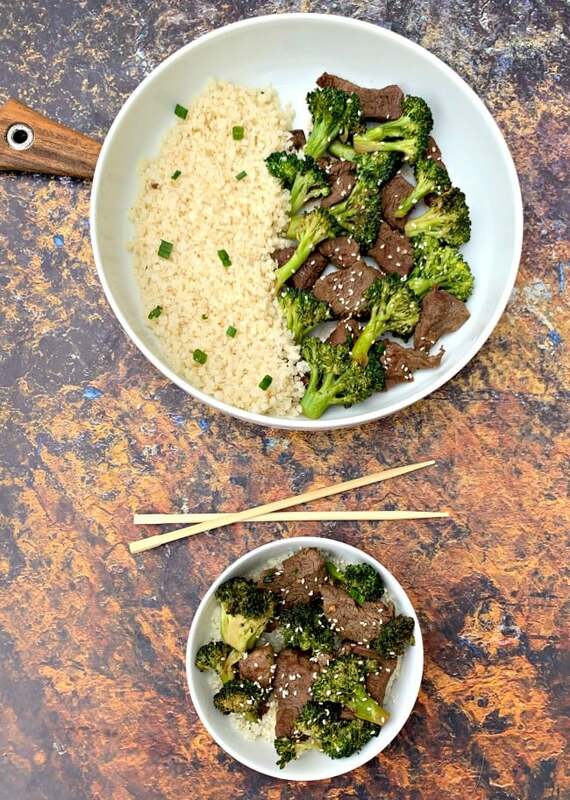 Remove the beef and broccoli and add the riced cauliflower. Cook until it becomes soft. Is Broccoli Bad on Keto? Broccoli is a great vegetable for keto. One cup of broccoli has about 3.5 net carbs. 3 cups of broccoli are used in this recipe, that is divided among 4 servings. What Can I Make with Ground Beef and Broccoli? Check out this Easy Ground Beef and Broccoli recipe. 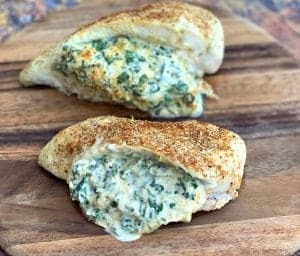 You can make some adjustments to make it keto-friendly. 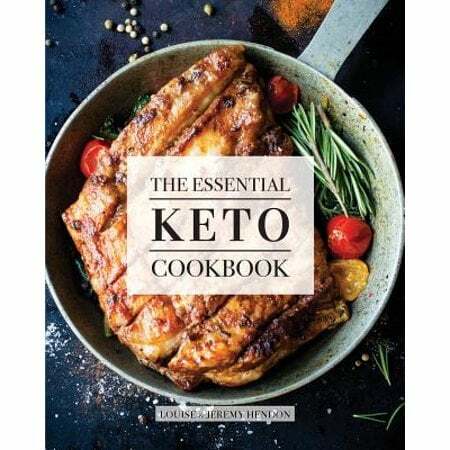 Is Soy Sauce Keto Friendly? Can You Have Soy Sauce on The Keto Diet? If you are strict keto or following a keto lifestyle for inflammation, soy sauce may not work well. Some soy sauce brands contain histamine, which can cause inflammation. From a net carbs, perspective, soy sauce will fit within keto macros. The decision to use it or substitute for Liquid Aminos is a personal decision. Soy sauce is made from fermenting a grain, often wheat, with soybeans, water and salt. Liquid aminos are not fermented so they contain no alcohol and they are gluten-free. You can read more about The Difference Between Soy Sauce and Liquid Aminos here. What is the Lowest Carb Chinese Food? 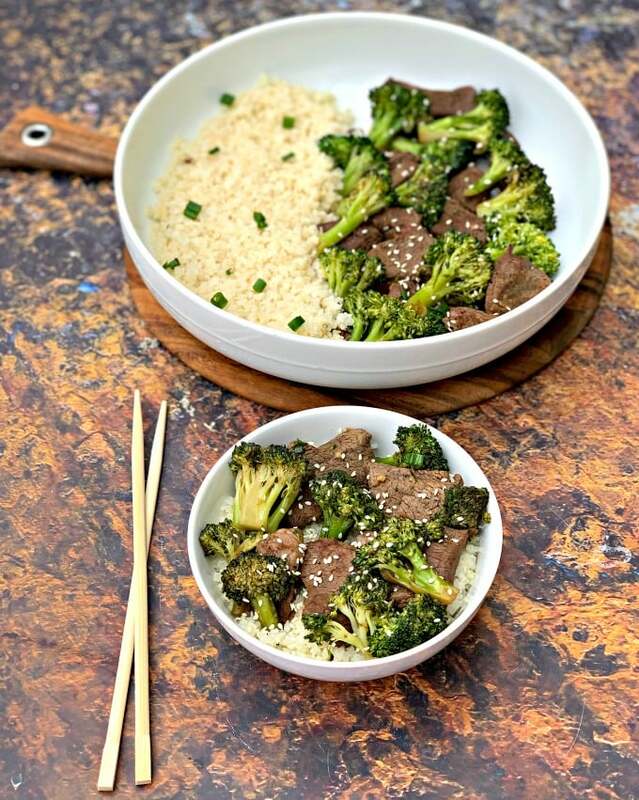 Egg drop soup, this beef and broccoli stir fry, and more. Check out this post for Keto Friendly Chinese Food. Is Chinese Food Keto Friendly? Is There Any Keto Chinese Food? 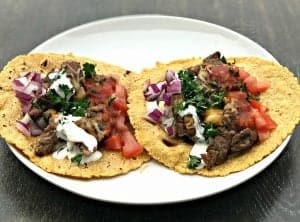 With modifications, you can make most Chinese foods keto friendly. Be sure to check out my Cauliflower Fried Rice with Chicken recipe. 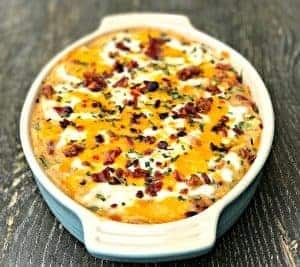 You may also enjoy my Keto Bacon Cheeseburger Casserole recipe. 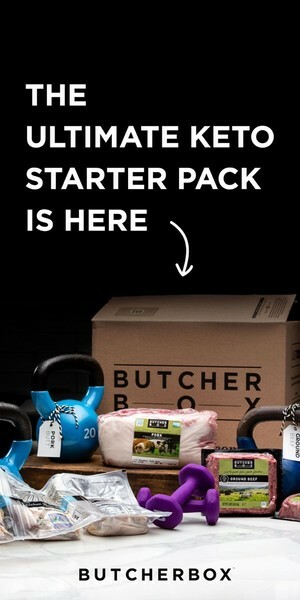 I like to use Butcher Box beef because it is 100% grass-fed beef. Grass-fed beef has more conjugated linoleic acid (CLA), which is linked to reductions in heart disease and cancer. 1 pound steak (sirloin or skirt) Pro tip, if you want to save time slicing the steak, purchase sirloin tips. 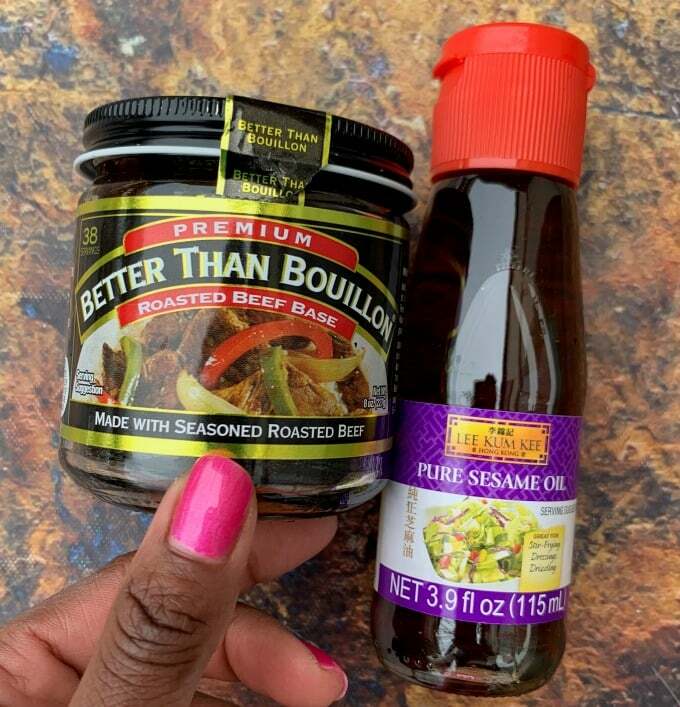 1 teaspoon Better Than Bouillon Beef Base I prefer the flavor of Better Than Bouillon. You can also use 1/3 cup of beef broth and omit the 1/3 cup of water below. 3 cups fresh broccoli, chopped You can also use frozen, steamable broccoli. Slice the steak into thin strips. Season the steak with all of the marinade ingredients. Marinate in the fridge for at least an hour to overnight. The longer you marinate the steak, the more flavor it will have. While the steak marinates, boil an inch of water in a saucepan on high heat. Add the chopped broccoli to the saucepan. Reduce heat to medium and cover the pan. Cook for 5-6 minutes until the broccoli is tender. Add the hot water to a medium bowl. Add the Better than Bouillon Beef base to the hot water. Allow it to sit for 1 minute and then stir. Add the liquid aminos (or soy sauce), brown sugar, sesame oil, garlic, and ginger to the bowl. Stir. Heat the butter in a wok or skillet on medium-high heat. When the butter melts, add the marinated, sliced steak. Cook the steak, flipping it for 4-5 minutes. Reduce the heat to medium. Add in the stir fry sauce and steamed broccoli. 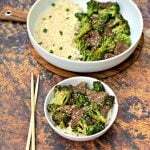 Stir and ensure the steak and broccoli are fully coated in sauce. Cook until the steak reaches an internal temperature of at least 145 degrees. 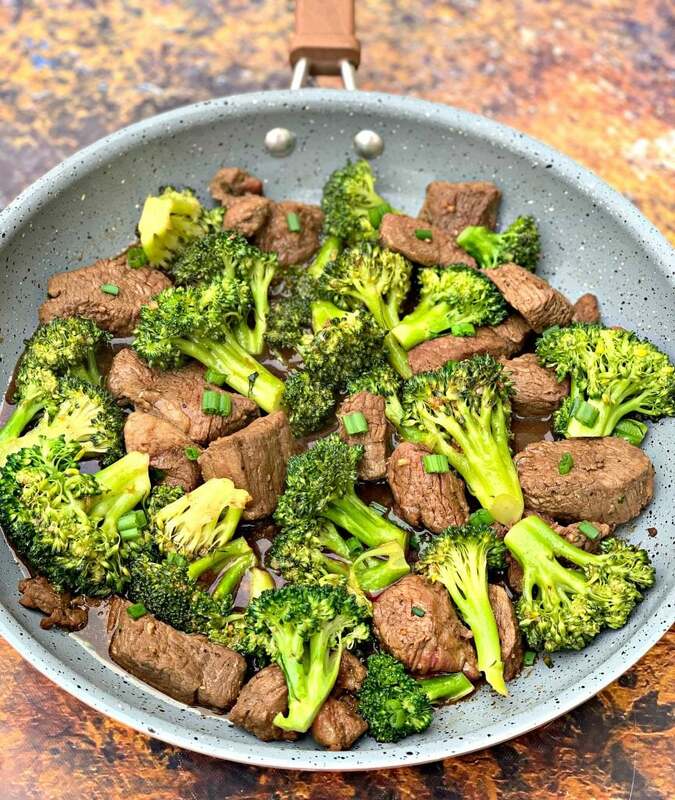 Remove the beef and broccoli from the wok or skillet. 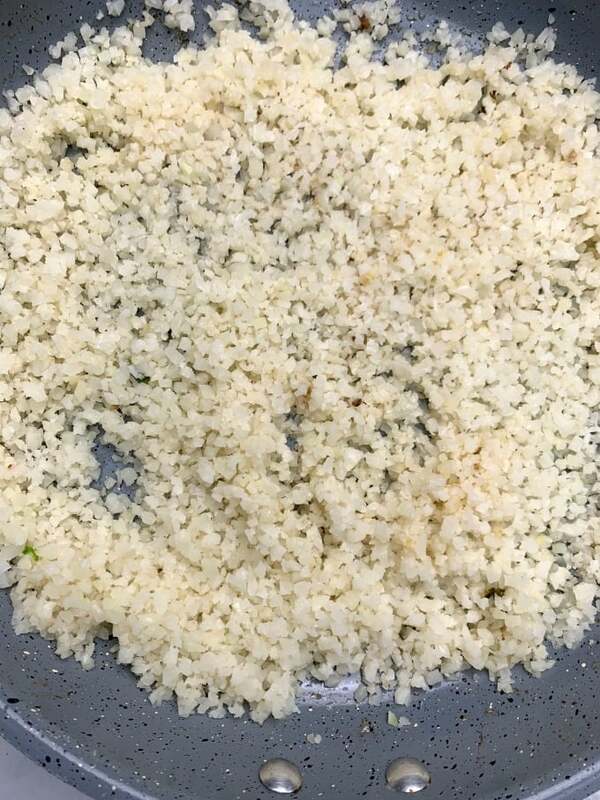 Add the riced cauliflower to the skillet. Cook for 3-4 minutes until soft. 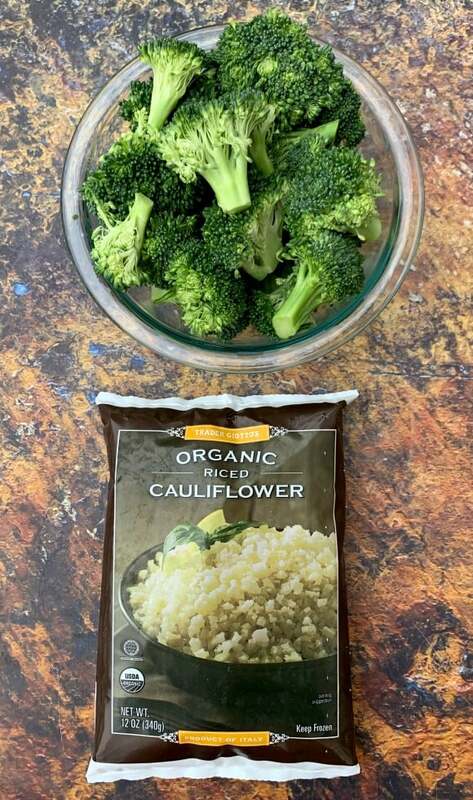 Remove the riced cauliflower and serve it alongside the beef and broccoli. 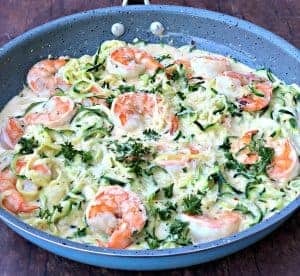 If you would like to lower the net carbs in this recipe, you can reduce the amount of riced cauliflower. I used the frozen riced cauliflower from Trader Joe's in this recipe. I allowed it to thaw some at room temperature while I prepared most of this dish. If you would like more stir fry sauce, you can add additional water and Better Than Bouillon Beef flavor. If you would like 3/4 cup of sauce (vs the 1/3 cup used in this recipe) use 3/4 cup water and 1 1/2 teaspoons of Better Than Bouillon flavor. If you use frozen broccoli, steam it first. 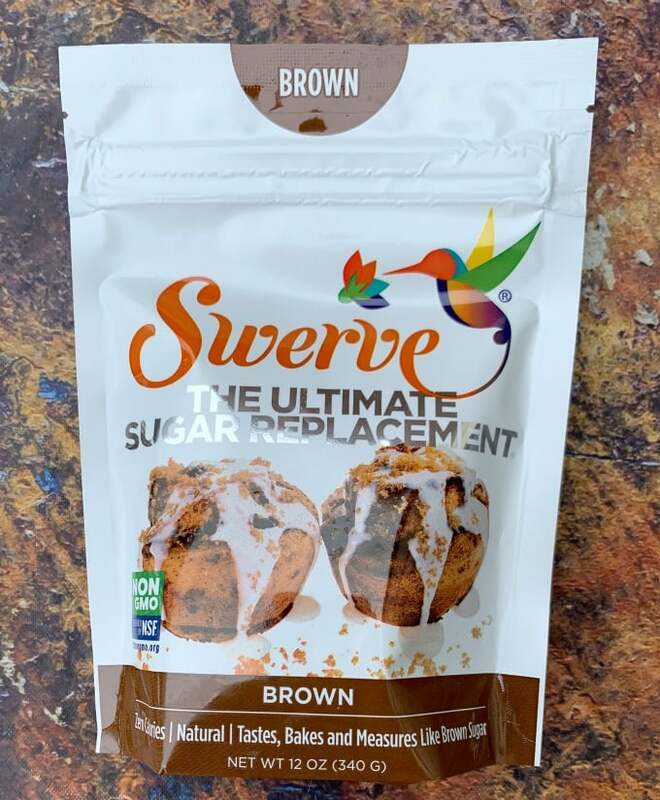 If you prefer a sweeter stir fry sauce, add more zero-carb brown sugar. This dish is freezer friendly. This turned out so delicious!!! 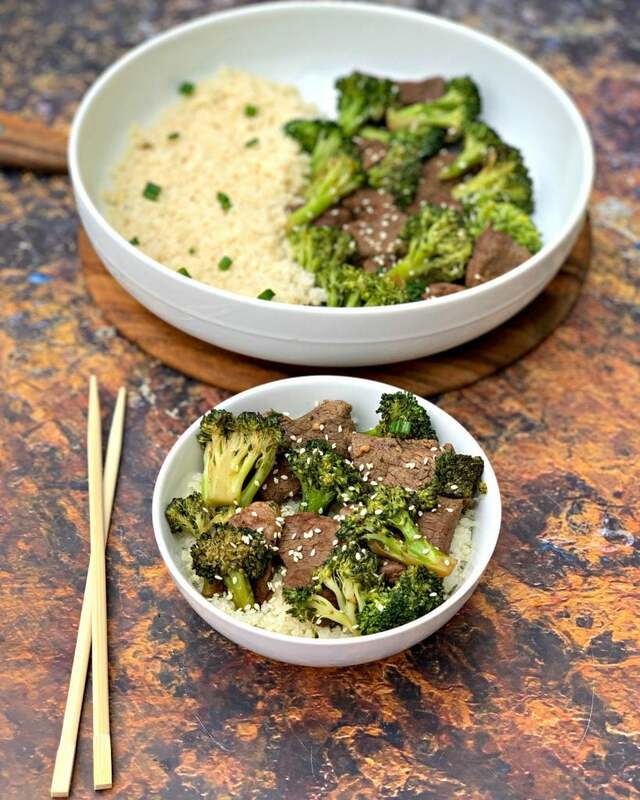 Beef and Broccoli is one of my favorite Asian dishes and we do cook it quite often at home. And using riced cauliflower has become a go-to staple around here. Your recipe has such a great combination of fresh ingredients and love that it’s so quick to make. It looks fabulous. I like to use Tamari in place of soy which is a great gluten-free alternative. This looks so good! I’m definitely going to try this! Thanks for sharing!